Ask the Manager / Team Leader what precautions they have in place regarding the safety of the children, ie lockdown procedures, identity procedures during pick-up etc. A good daycare facility should be able to give you a comprehensive, printed statement of all safety processes in place. Whether your child has a food allergy / intolerance, or you just prefer them to eat healthily, it’s important that the daycare facility takes your preferences seriously. Check that they are prepared to follow your preferences and that your child will not have access to other, unsuitable, foods during their visit. All children develop at different rates – which means that, whereas some children may be potty trained, yours may not. Should this be the case, discuss this with a potential daycare facility to ensure that it will be dealt with in a sensitive manner. Just like adults, children will often squabble and fight. 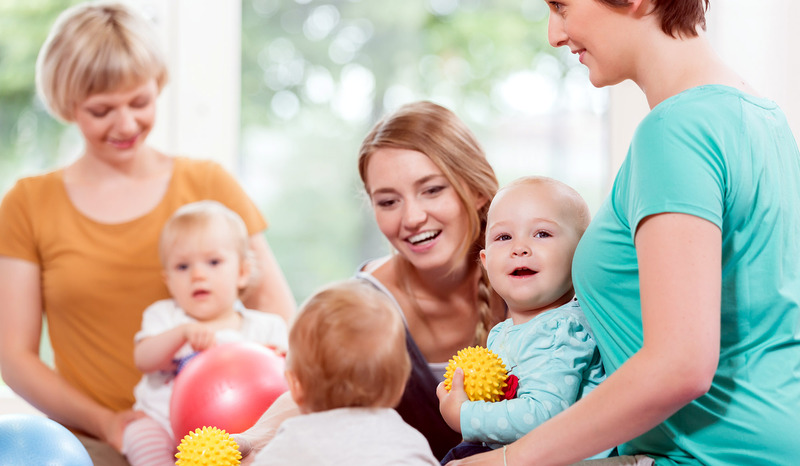 Whether it’s fighting over a toy or competing for attention, conflicts will occur and, you need to know the daycare facilities policies in dealing with it when it does. If the facility’s attitude toward this differs from yours, it may be a deal breaker. Enrolling your child into daycare can feel like their first step away from you but, choosing a good Montessori daycare facility will enrich your child’s life, encourage friendships and accelerate development. In our competitive world, most parents start thinking about their child’s Montessori education even before he or she is born. Considered one of the most important decisions faced by parents, the choice of a Montessori academy or school is dependent on a number of factors and, we’ve put together the top five boxes to be ticked when making this incredibly important decision. First and foremost, parents want to know that, when they entrust their child to a Montessori school, the staff there will be highly experienced i ensuring that the child’s safety is guaranteed. 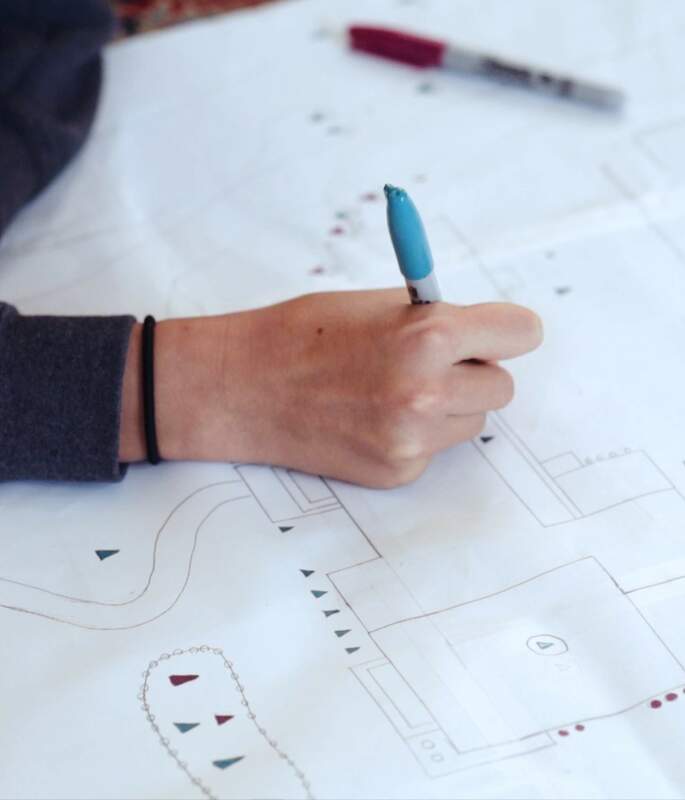 From playground bullying to lockdown procedures, the safety measures that a Montessori academy or school has in place can be a deal breaker. 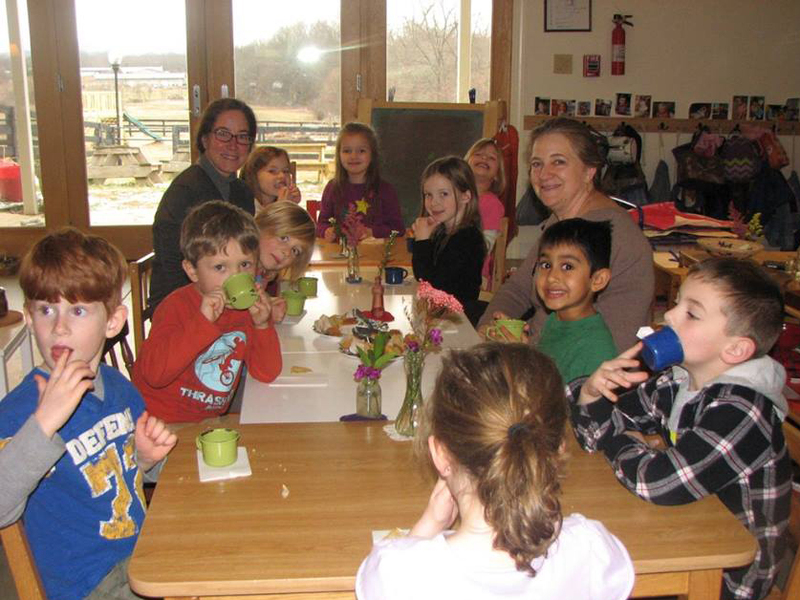 Parents of Montessori students want to know what their child’s day will involve. From academic endeavours to free time and special curriculum items such as agriculture, a good Montessori academy should be able and willing to share with parents the structure of their child’s school day. Parents need to know that their child will be recognised as an individual and will receive as much attention and care from staff as he or she needs. 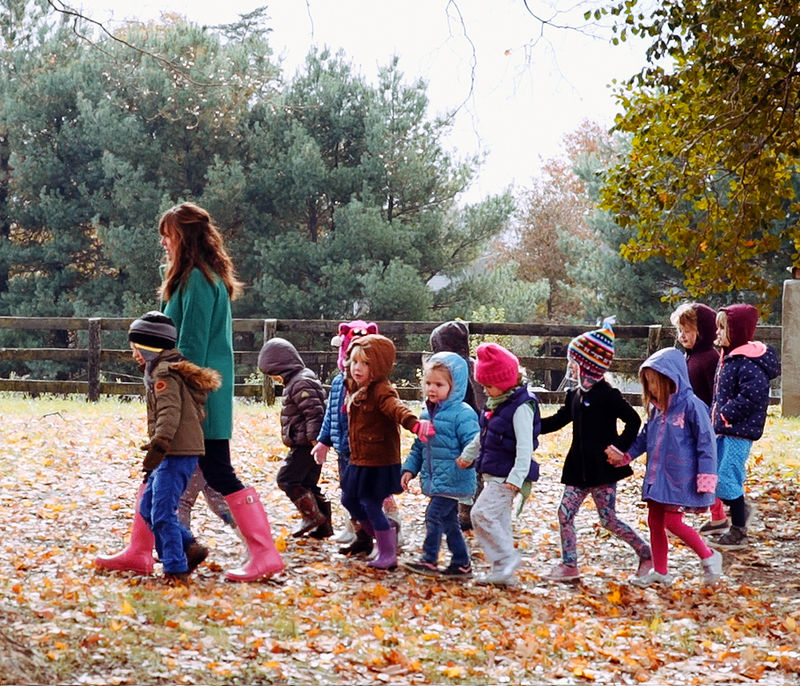 From funny little quirks to special needs, it is vital that a Montessori academy is equipped to recognise each child’s unique and individual qualities. 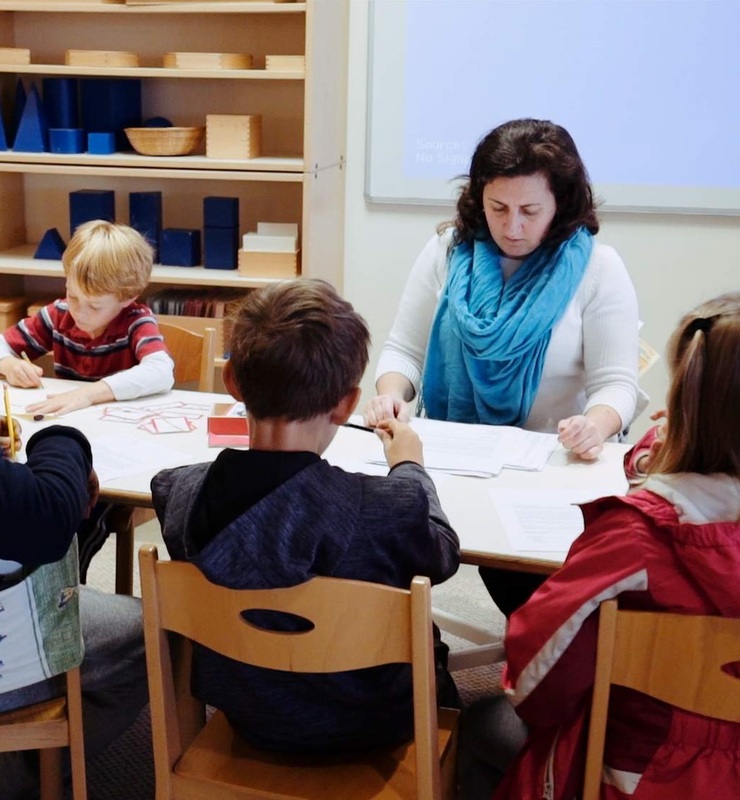 Many parents enjoy being involved in their child’s Montessori education in Virginia including participating in school events and decision making. 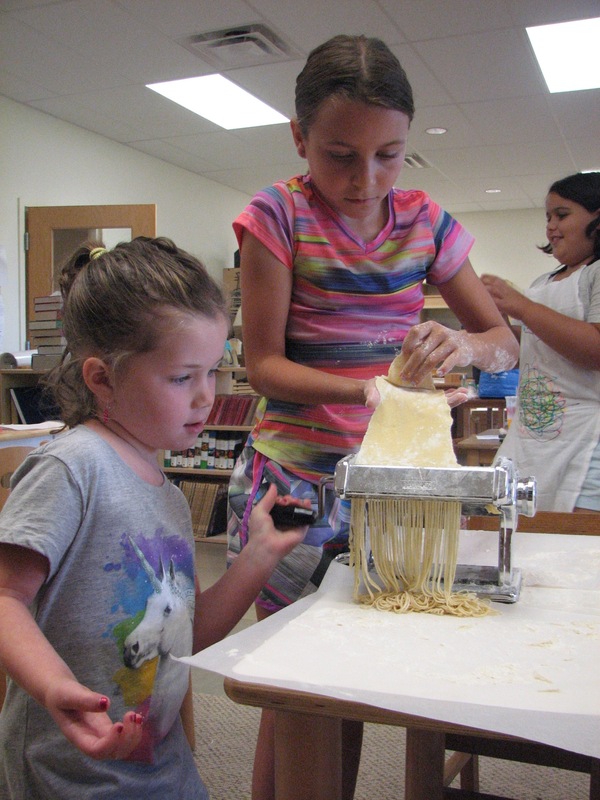 Whilst assuring busy parents that it’s not compulsory, a good Montessori academy in Virginia should be able to offer parents the opportunity to become hands-on with school events, should they desire to do so. As important as these other factors are, the point of a Montessori education is to prepare the child for their academic career. Most parents will have checked out the school’s academic rating before even looking at the prospectus of a Montessori academy and will often require proof of results before entrusting their child’s future to the school. There are, of course, other factors to consider when choosing a Montessori academy in Virginia such as location and reputation – many parents find that they immediately ‘get a feel’ for a school on their first visit so it’s worth making an informal appointment with the Principal before going further. In recent years, there have been a number of cases in Great Britain of legal action being taken against parents for taking their children on vacation in term time. Following new legislation in the UK, 26 parents were jailed in 2017, depriving children of their parent for up to a month for the sake of a week in Tenerife. As many parents continue to defy the new legislation, as the leading Montessori academiy of Virginia have to ask, just how harmful is it to a child to miss five days of school in the best Montessori schools in Virginia? The reason for parents defying the legislation is usually quite simple – vacation prices rise dramatically during official school holidays – In 2016, parents reported that popular resort company, Centreparcs, increased its prices by as much as £680 for a family of four between term time and the school holidays; a price hike which some parents say forced them to take their children out of school. There have been a number of calls for the Government to intervene in these unfair practices but no action has, so far, been taken. Although older children facing important exams should not, of course, be encouraged to miss school, how important is it for younger children? 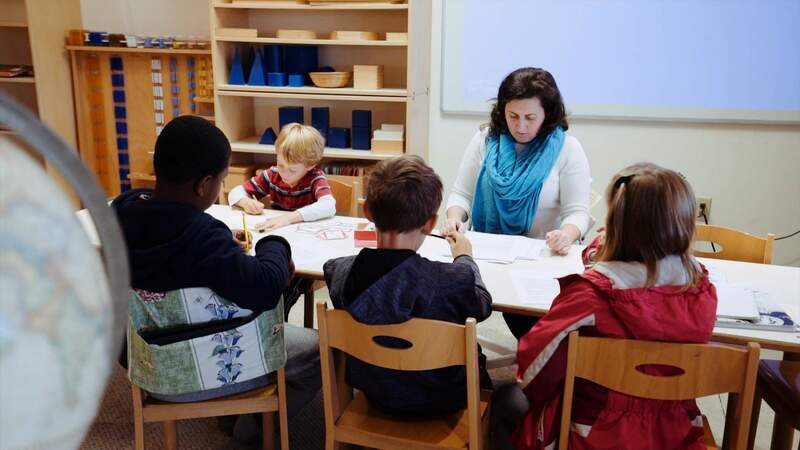 Some Montessori education professionals in the USA and the UK feel that it’s too distracting for classes to be constantly fluctuating as children are taken out of school, however, others say it can actually be a good thing. Some schools now work this on a merit system whereby a child whose work and attendance record is consistent may be granted term time vacation, encouraging children and parents to make sure that this is the case. On the child’s return to class, teachers then encourage another child to show the holiday-maker the work that he or she missed, therefore encouraging teamwork. Whatever a school’s stance on term time vacations, many parents firmly believe that their child experiencing new countries, cultures and ways of life is worth a huge amount – even jail time!